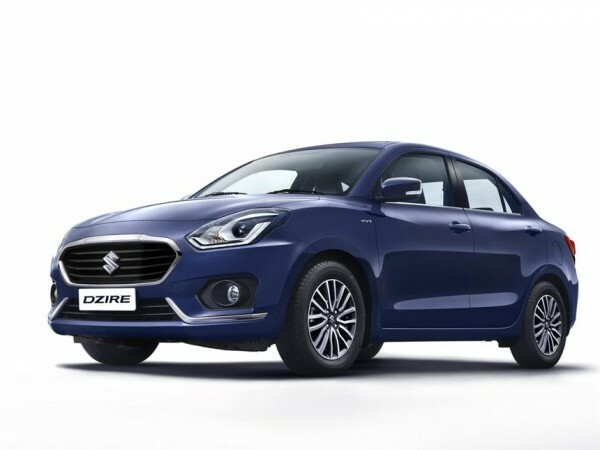 Maruti Suzuki has announced the launch of its compact sedan, the Dzire. Maruti Suzuki Dzire 2017 third generation is different from the previous generation Swift Dzires both in interior and exterior. The dimensions of the car has been reworked and now comes with At 3,995mm in length, 20mm wider and a 40mm shorter in height. The wheelbase has been increased to 2,450mm giving more legroom for rear passengers. The boot space has been increased by 60-litres, ground clearance has been reduced by 7mm and the vehicle is now lighter by 105 kilograms. The car will also flaunt tablet sized infotainment system at the centre of dash for Apple CarPlay, Android Auto and Mirror Link. Maruti has started accepting bookings for the upcoming third generation of the Dzire compact sedan. Prospective customers can now pre-book the sedan for a token amount of Rs 11,000 at company dealerships. The new Dzire is scheduled for launch on May 16.